United Airlines ranked number one among global carriers in Newsweek’s 2017 Global 500 Green Rankings, one of the most recognized environmental performance assessments of the world’s largest publicly traded companies. 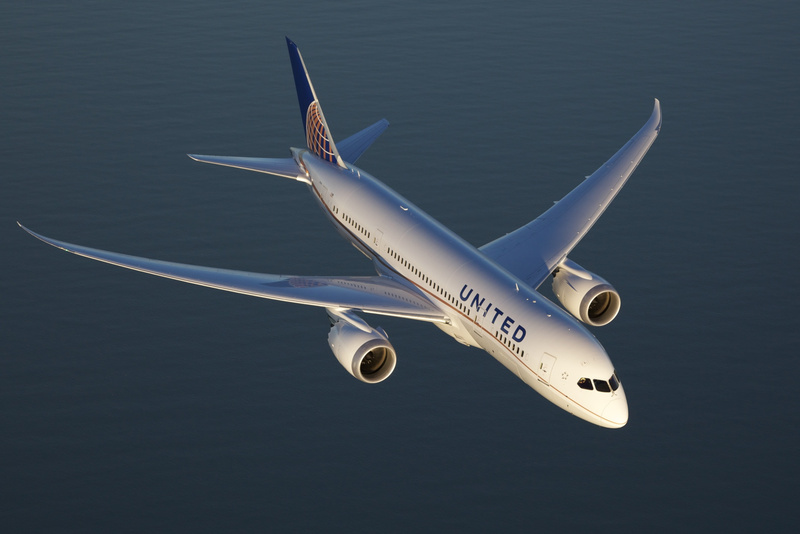 United placed 59th among 500 U.S. brands and 100th among 500 global brands, further strengthening the company’s position as a leading sustainable airline. Newsweek’s recognition of United’s green initiatives follows Air Transport World (ATW) magazine naming United the Eco-Airline of the Year last year for the company’s environmental leadership, innovation and action within the industry. Air Transport World has twice named United the Eco-Airline of the Year since the carrier launched its industry-leading Eco-Skies program. Becoming the first U.S. airline to repurpose items from the carrier’s international premium cabin amenity kits and partnering with Clean the World to donate hygiene products to those in critical need. Teaming up with Audubon International to protect raptors "“ including hawks, ospreys and owls "“ in and around New York-area airports and resettle the birds of prey at suitable golf course habitats where the species are more likely to thrive.